It's world cup season, so we went out and bought as many possible beers from as many countries in the tournament we could find. In Group H we have Poland, Senegal, Colombia, and Japan. We acquired a Polish and a Japanese beer for tasting. From Japan we have Asahi Super "Dry" lager. 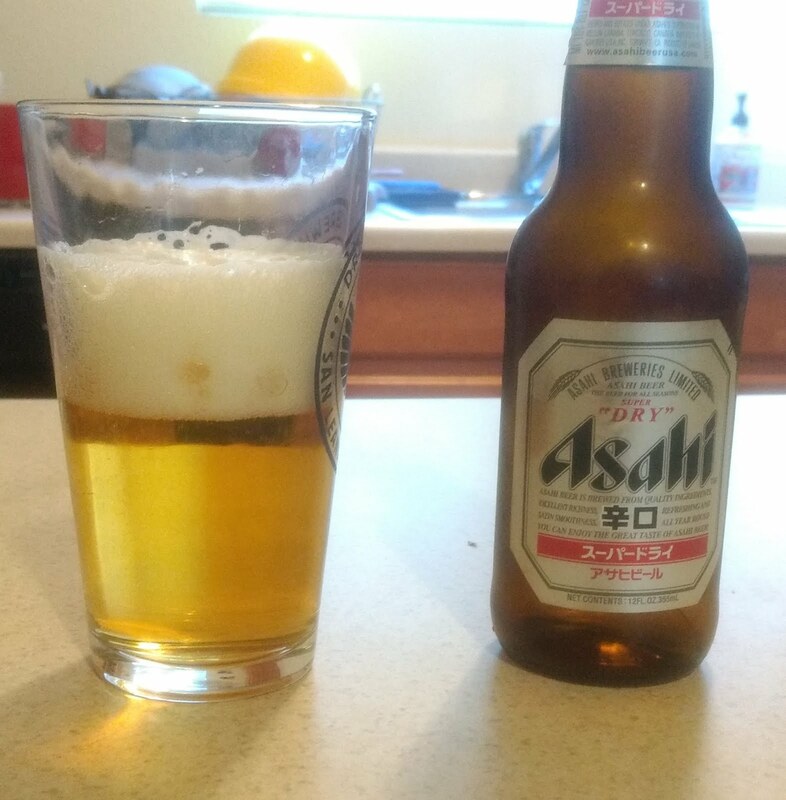 This rice beer is reminiscent of traditional American adjunct lagers that use rice (Budweiser). The rice made this one very smooth. 2.5/5. 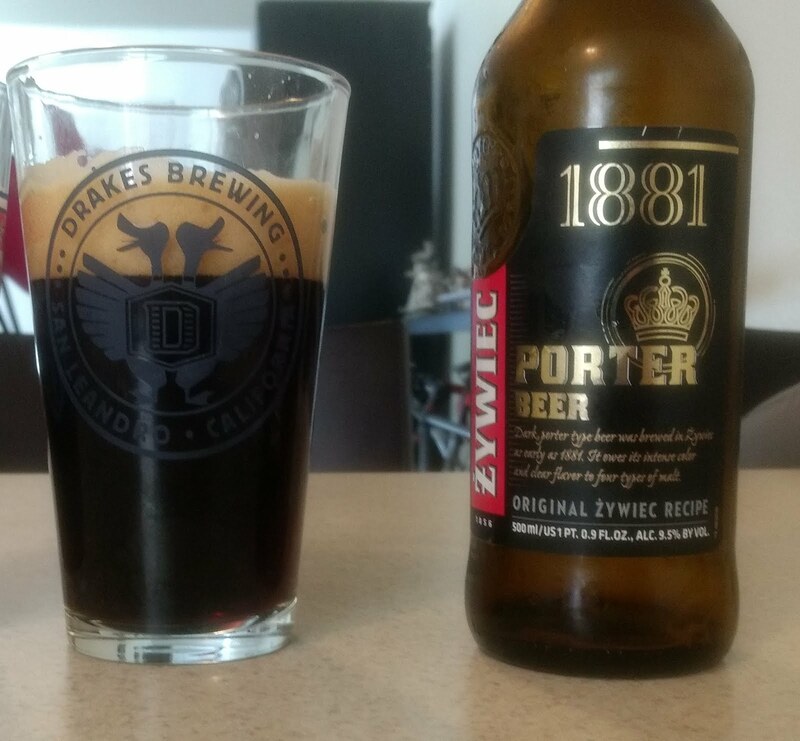 From Poland we selected Zywiec Porter, brewed from a recipe written in 1881. At 9.5% ABV, this Porter really takes the cake for its style being a malty monster with no lingering alcohol flavors. 4/5.